Why am I hungry all the time? And why do I crave bread, pasta, pastry, doughnuts, chips, and all the things that aren’t good for me? The term “craving” hardly does justice to that four-alarm fire raging in your brain. Must….have….warm….brownie still gooey in the middle. Must….eat….entire container of Ice Cream. We’ve all been there. Cravings are a fact of life, and most Americans get seized by strong and specific urges to indulge. And for a great percent of us, chocolate tops the list. 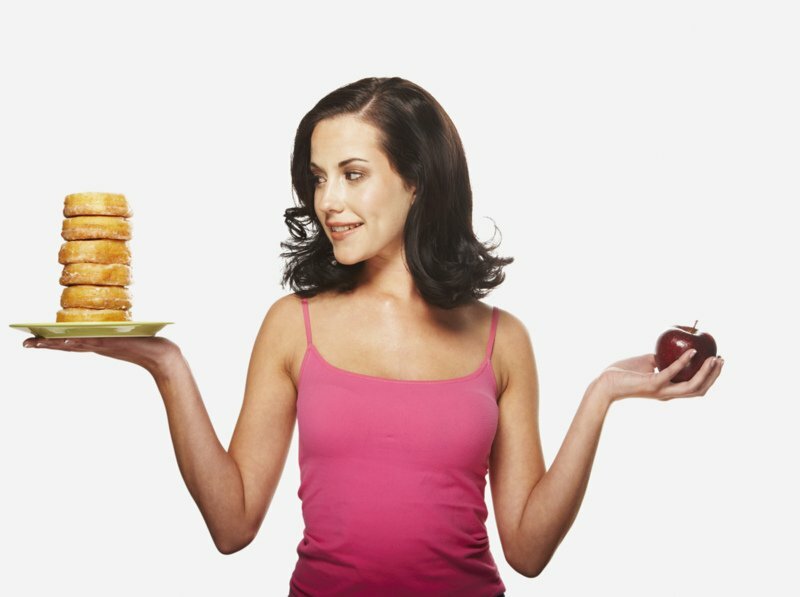 Most of the time, we deal with our food cravings by simply giving our body what our mind wants. The truth is that after that craving has been satisfied, you will crave for something else. Food cravings happen when your mind is confused with what your body truly needs. Generally speaking, cravings are an indication that your body is not getting the right fuel mix. The result is that your cells are unable to generate sufficient energy. When this happens, the message “We need energy!” is translated into a strong desire for food-most often sugar and other forms of carbohydrate. But when you eat carbohydrate and do not get the right proportion of protein along with it, your fuel portion of your food gets stored as fat and you’re soon hungry all over again. It becomes a vicious cycle. Why Do You Crave for Salty Foods? Craving for a bag of the saltiest French fries signals that your body needs essential minerals. Many people with low-calcium diets tend to crave more salty foods than those who have enough supply of calcium in their system. Salt simply tricks the body into believing that calcium levels are increasing. Those who are potassium and iron-deficient seem to have a desire to devour anything salty as well. Why Do You Crave for Sweets? Whenever you are craving for something sweet, it typically means that you want a quick mood lift with the release of serotonin which you can find in eating something sweet. Watch out for a walk on the wild side with anything sugary sweet since what goes up in a sudden boost of energy can go down in a sugar crash that leaves you feeling totally depleted of strength. Why Do You Crave for Spicy Foods? People who love spicy food may love it in part because it releases endorphins in the body. When capsaicin, the element of chili peppers that cause the “spicy” sensation, comes into contact with the tongue, the body is tricked into believing that it is in pain and releases the pain-relieving endorphins. This explains why, like anything that releases endorphins, spicy food can become somewhat addictive. There is no reason to worry about the spicy food addiction, though. You will never have a physical withdrawal symptom. It’s a benign addiction and given the many health benefits of spicy food, a healthy one! Whether it is a mind factor, a true physical need, or a bad habit-food cravings must be dealt with care and respect. You need to think twice before giving in to your palate’s desires. You can do your part by combining your foods properly and sticking to your Proposed Eating schedule, which will keep your hunger satisfied. By knowing why you crave food, you become one step closer to food craving freedom. Eat Consciously!